2015 sees two new members of staff joining the media department. 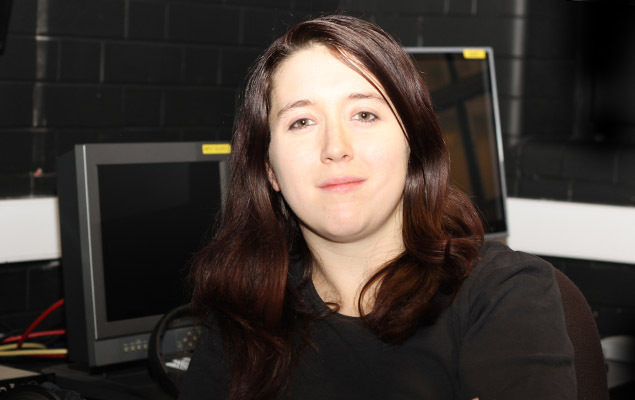 Ceri Greenwell replaces Marc Spicer in the technicians’ office, and Laurence Maybury heads up our new media production unit. 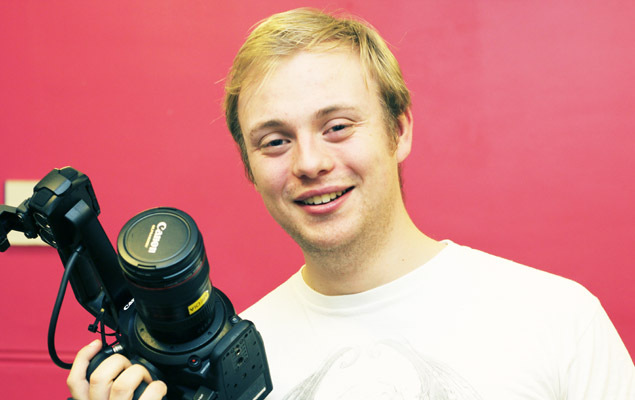 Ceri has previously worked for the TV shopping Channel “Ideal World” and as a technician for the Open University. She’ll be on hand to answer any queries you may have as well as looking after the equipment and signing it in and out. About the challenges ahead she said “I’m looking forward to an exciting and challenging year using the skills and experiences I’ve gain working in industry”.